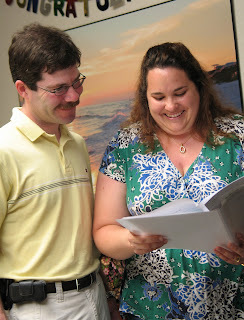 With the 2008 Children's Hope Reunion less than a month away, it's time to look at what is in store for our families! In the last few years, the night prior to the reunion has been a celebration all in itself. A chance to unwind from your travels and begin connecting with other families created through adoption, this year, meets a chance to combat the hunger of Vietnamese orphans. July 11, 2008 at the St. Louis Marriott West Hotel, 5:30 p.m.
With a meet and greet with Fredbird®, official mascot of the St. Louis Cardinals, a silent auction, visual art entertainment by Cicoff and performances by local contemporary Christian artists, the Travis Lee Band and the Eric Prewitt Band... this will be a night guaranteed to bring fun and relaxation to your family. 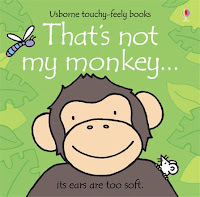 Usborne Books will be on site selling children's books, with all of their proceeds benefiting the Vietnam Nutrition Program. 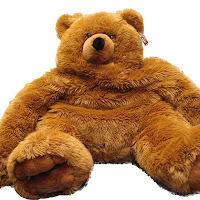 Total Gym XLS, 4 Backstage Passes to the Grand Old Opry, 2 Spa Days with James Mitchell Salons, Guitar Hero, and baskets and gift certificates from Single Red Thread, Cartoon Network, Macy's, Bandanna's and more (like the bear, pictured below)! 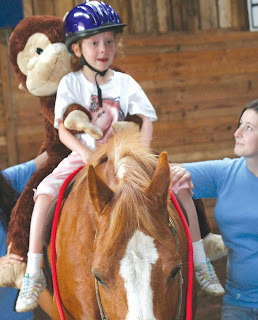 Your donation: $10 per adult / children are free! For more information or to purchase your tickets in advance, please email Michelle.Howdeshell@ChildrensHope.net or click here to purchase online, please specify how many tickets you would like in the comments section. July 12, 2008 at the Queeny Park Arena, 10:30 a.m. - 2:30 p.m.
With all the additional entertainment of arts, crafts, and games, still our families most appreciate the opportunity to meet their program directors face to face and reconnect with many of the families in their travel group. When the Decks attended last year they "had the pleasure of meeting new friends and catching up with 3 of the 15 families we traveled with in China. ...It was wonderful to catch up, re-live our life-changing experiences in China, and see how everyone was adjusting and getting along. Everyone is doing great!" says Chris. 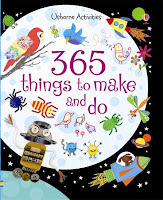 Call your fellow adoptive families and reignite your friendships. 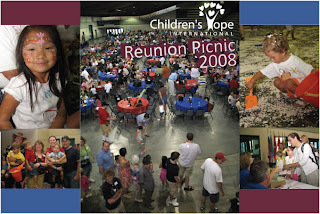 Plan to attend the Children's Hope Reunion, this year on July 12. Download and print a registration form or visit the reunion website for more details. See you there! Now is the time to call your state representatives and senators to alert them of and share your views on the JCSIS "Child’s Right Campaign". You can look up your state officials' contact information by using the links below. Please call their offices and follow up with an email. 1) Today and tomorrow, June 3 and 4, call your US senators and state representatives. Please call your state officials first and then follow up with an email to each individual you have spoken with. 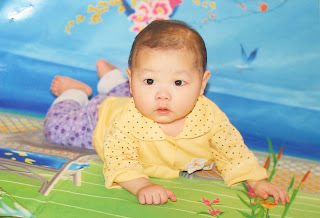 “I/we urge the Senator/Congressperson to join the Congressional Coalition on Adoption Co-Chairs and sign their letter to Secretary Condoleezza Rice in support of the recommendations found in Joint Council’s "A Child’s Right Campaign for Vietnam”. 3) If they have not heard about the Campaign, ask them to contact the Congressional Coalition for Adoption Institute at 202-544-8500 or Joint Council on International Children’s Services at 703-535-8045. 4) Urge them to sign onto this campaign, because without it either you or one of over a thousand prospective adoptive parents and children will be in limbo as we await the outcome of Vietnam and US negotiations regarding international adoptions. Children's Hope International is very excited to announce, effective June 1, 2008, we have expanded our development aid, orphan sponsorship and adoptions into Northern Ethiopia - Tigrey, Mekele. A small transition home and its staff will care for the children to be placed for international adoption through Children's Hope from that region. Additional staff will be added in the months to come. We will be working in partnership with Hope Community Service, with whom we have had a very fond relationship with for several years. "The director and his wife are such God fearing individuals and are doing a tremendous work of God in the Mekele Region," says Sharon Turner, Ethiopia Program Director. This orphanage is featured as one of our development aid projects on our web site, www.HelpAnOrphan.org. We will also be working closely with Operation Rescue. "There is much to do to become fully operational," says Turner. "We are humbled by the work that the Lord is allowing us to do in Ethiopia, and the people whom he as put in our path to walk and work beside us. To God be the glory."